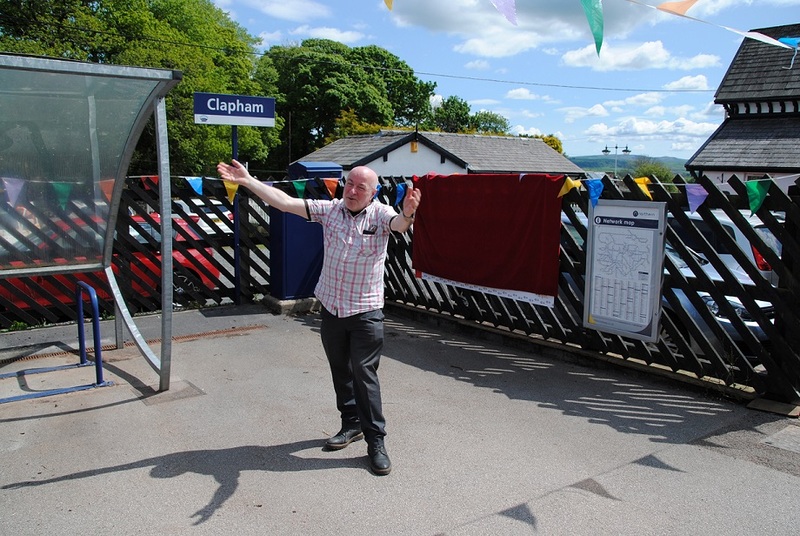 Clapham railway station serves the village of Clapham in North Yorkshire, although it is about one mile from the village centre. 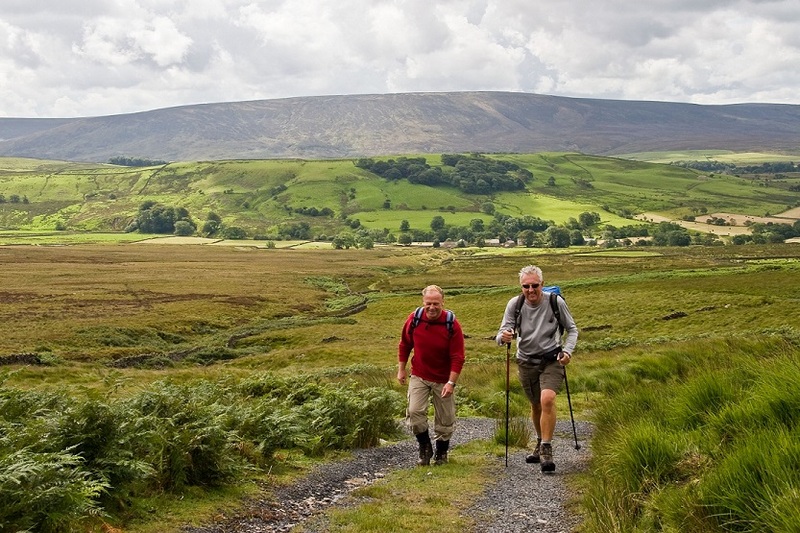 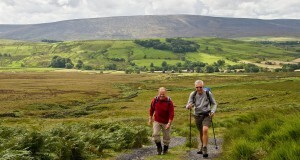 The village sits at the base of Ingleborough, one of Yorkshire’s famous Three Peaks and is a well known starting point for the ascent of the mountain. 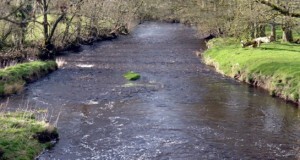 Clapham is also close to a number of famous potholes and Gaping Gill has one of England’s highest waterfalls as Fell Beck falls 110 metres into the pothole and exits through Ingleborough Cave and forms Clapham Beck which runs through the village and joins with Austwick Beck and Fen Beck to form the River Wenning, close to the railway station, and then eventually into the Lune. 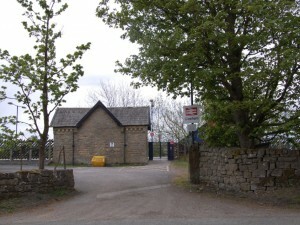 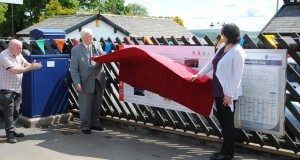 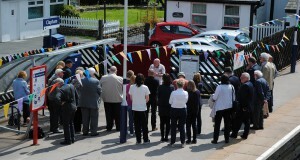 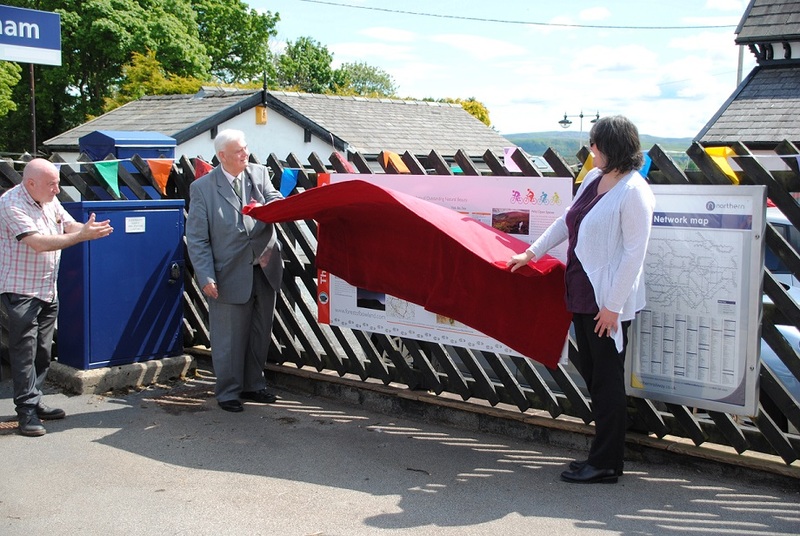 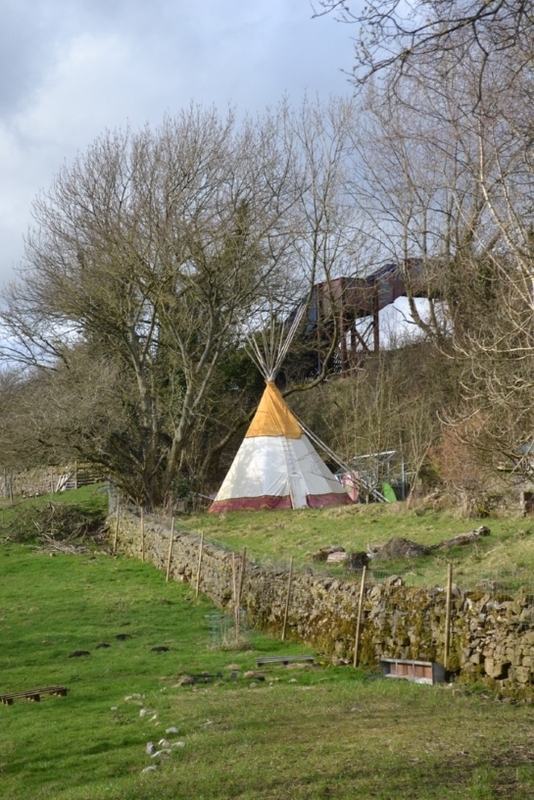 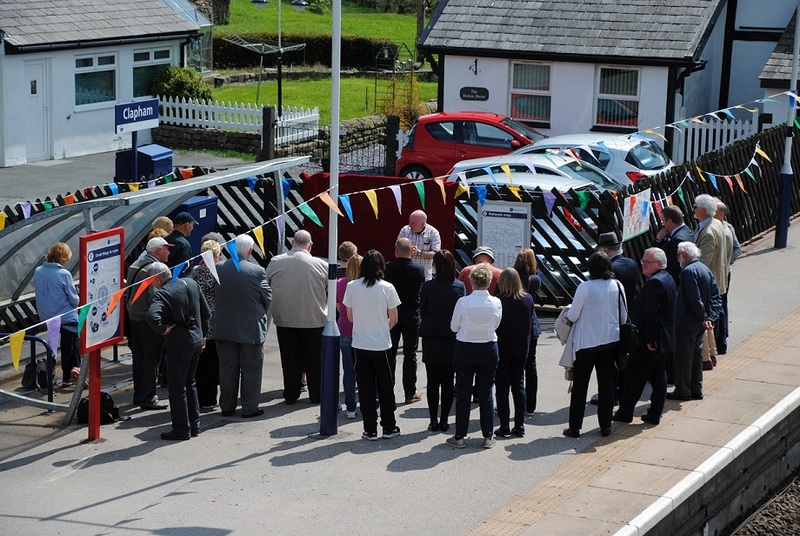 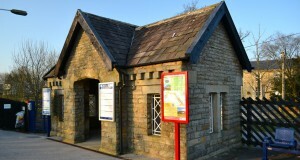 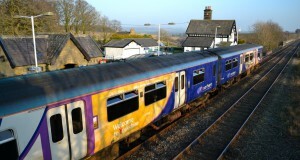 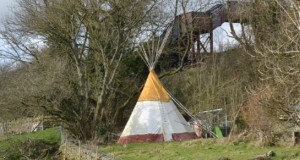 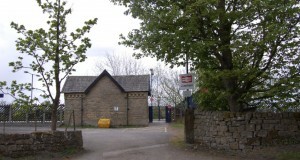 The station was opened by the ‘Little’ North Western Railway (NWR) on 30 July 1849 on their line from Skipton to Ingleton and became a junction the following year when the link along the Wenning Valley from Bentham was completed on 1 June 1850 to finish the route from Lancaster to Skipton. 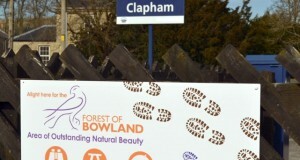 The station was formerly known in the national timetable as Clapham (Yorkshire), to distinguish it from Clapham (London), until the latter was renamed Clapham High Street. 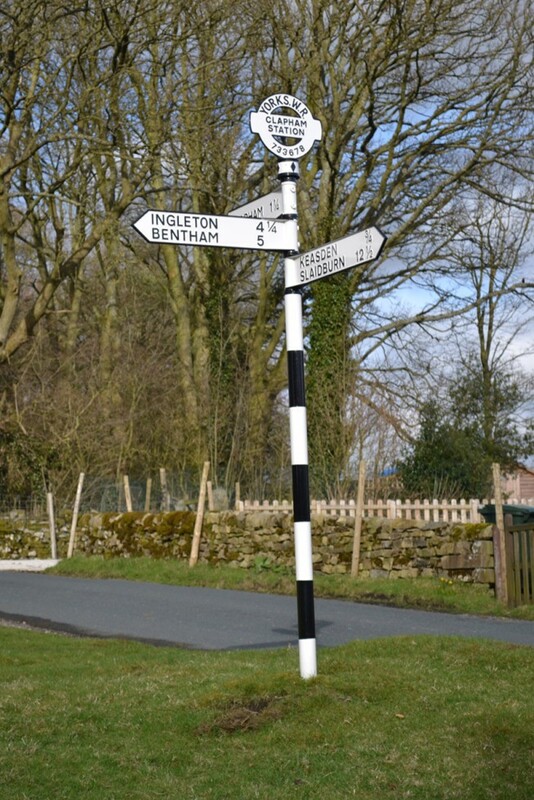 The Ingleton route was subsequently extended northwards through Kirkby Lonsdale and Sedbergh to join the West Coast Main Line at Low Gill, near Tebay by the Lancaster and Carlisle Railway in 1861, but it never became the major Anglo-Scottish route the NWR had hoped. 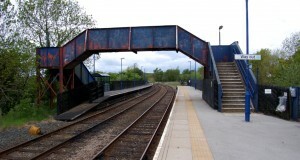 The line to Low Gill closed to passenger traffic on 1 February 1954 and completely in July 1966, although regular goods traffic had ended some months earlier. 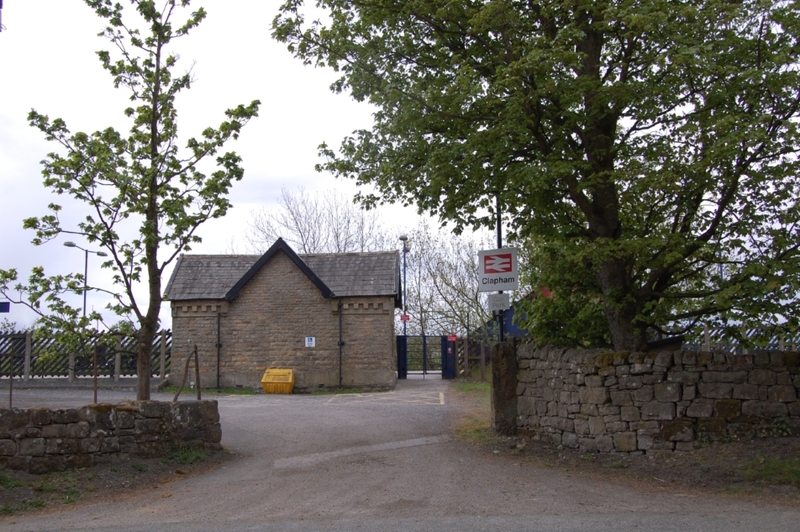 A sharp curve (with a permanent 35 mph speed restriction) marks the site of the former junction, immediately west of the station. 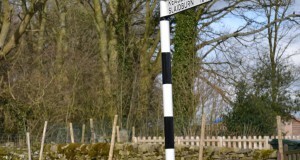 SD 732677 – for a map visit www.streetmap.co.uk and enter the grid reference. 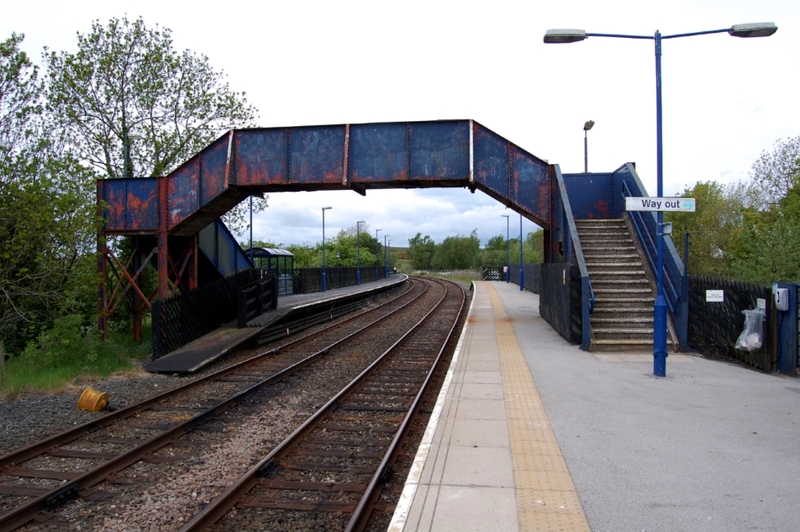 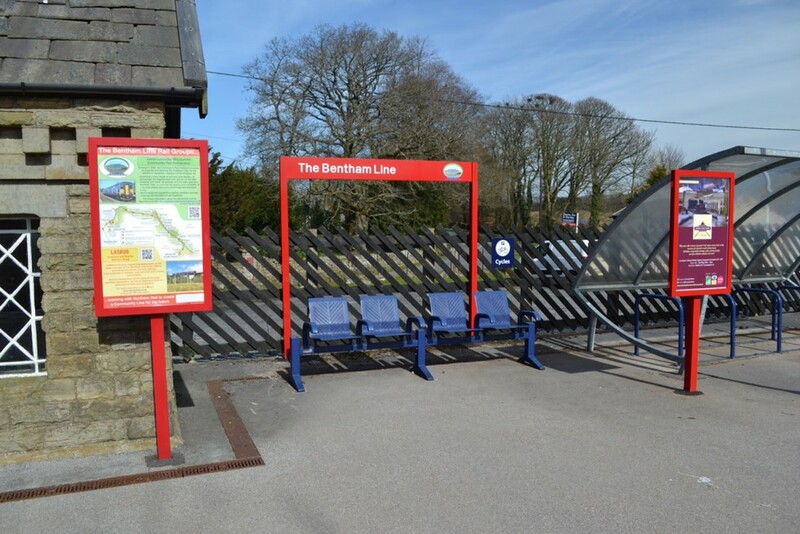 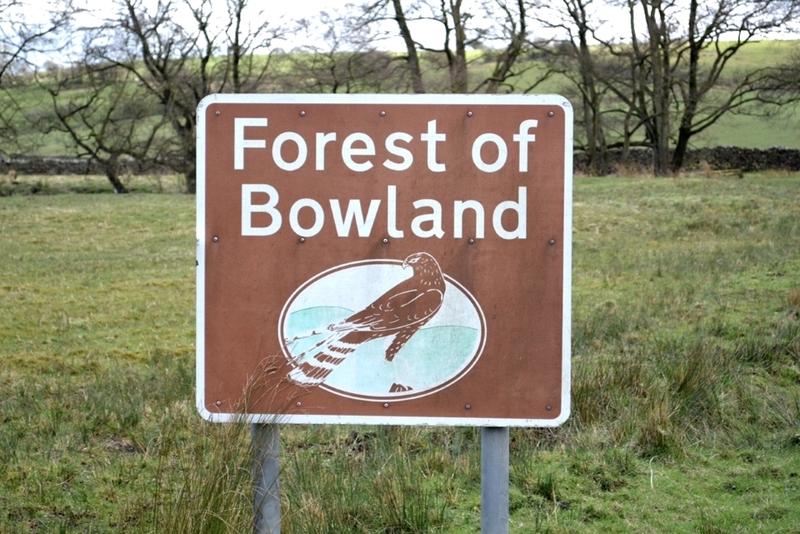 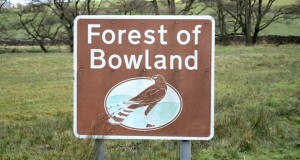 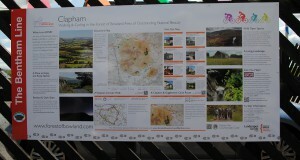 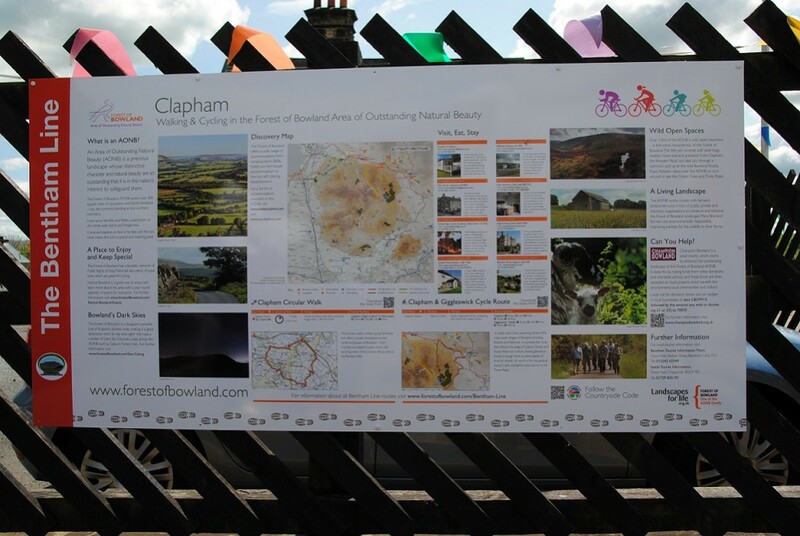 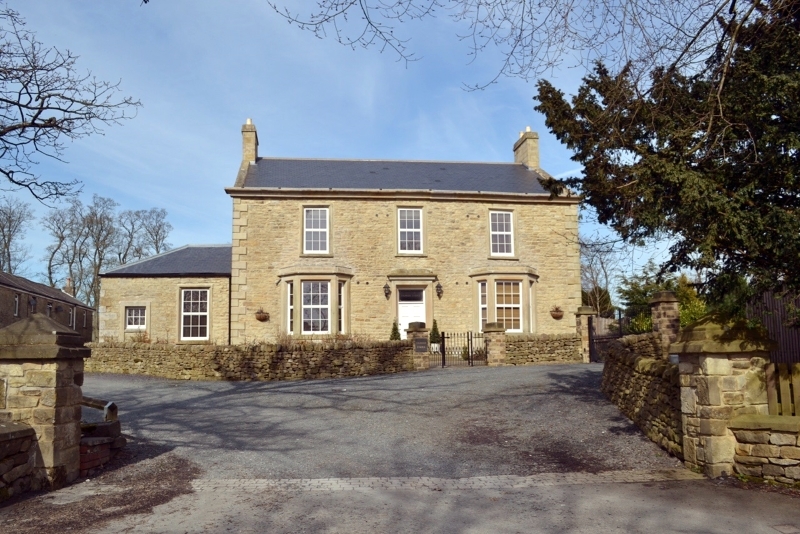 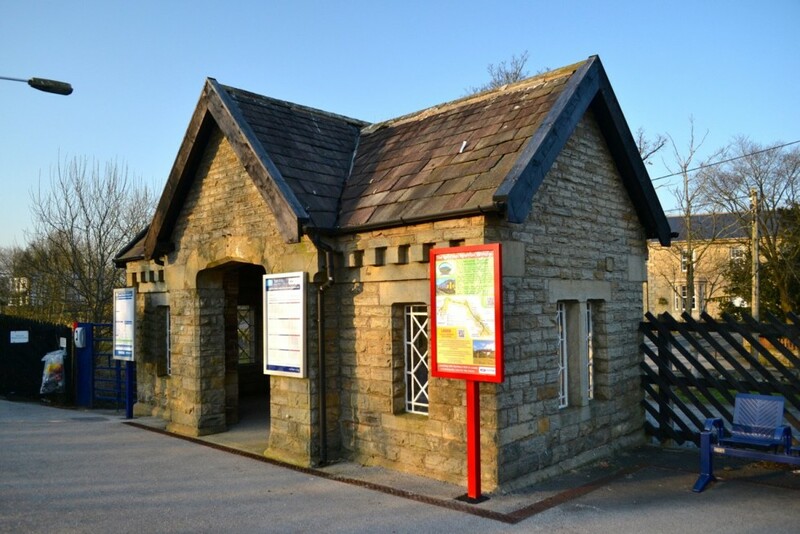 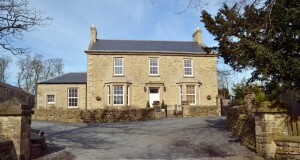 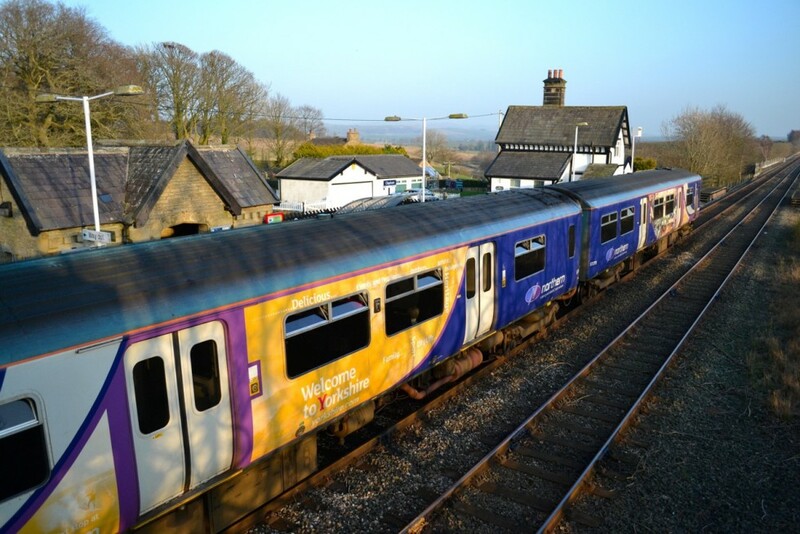 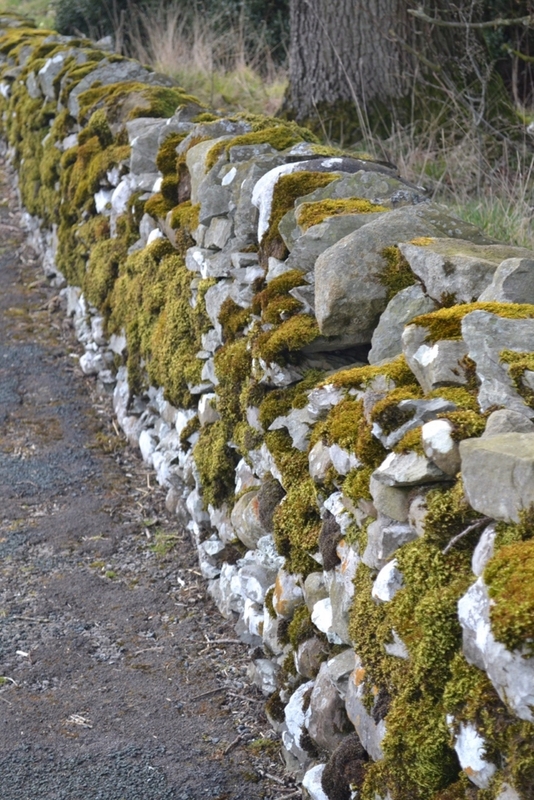 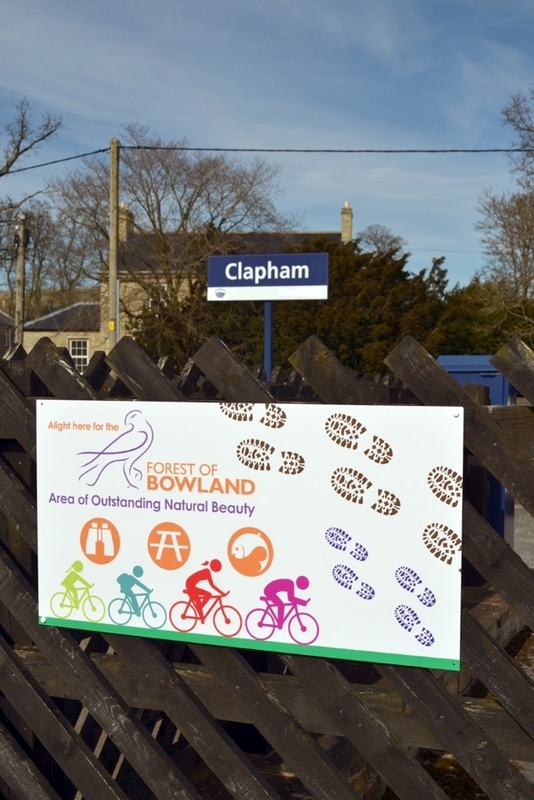 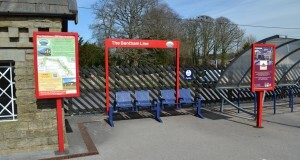 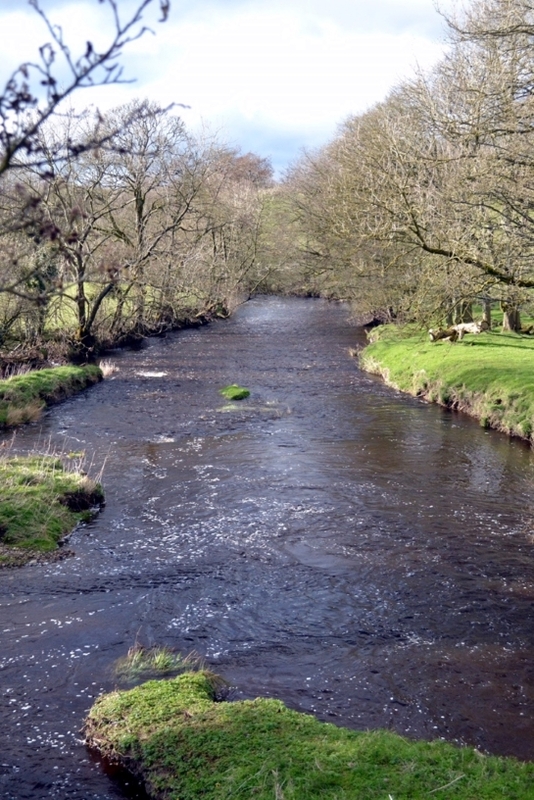 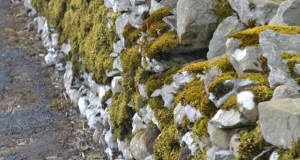 Clapham station is on the very edge of the Forest of Bowland – for more information about this area of Outstanding Natural Beauty click here.